Zona Maco’s sister fairs, Zona Maco Salón and Zona Maco Foto, return this August after being cancelled last September due to the earthquake that devastated Mexico City. Zona Maco is Latin America’s best-known Modern and contemporary art fair and stages four more niche collector events through the year in Mexico City. Zona Maco Salón, which launched in 2014 with a focus on antiques, crafts and curiosities, has around 20 exhibitors, including Safra Antgüedades of Miami and the local galleries Pietra Gallery and Punto Mineral, which both specialise in fossils and minerals. 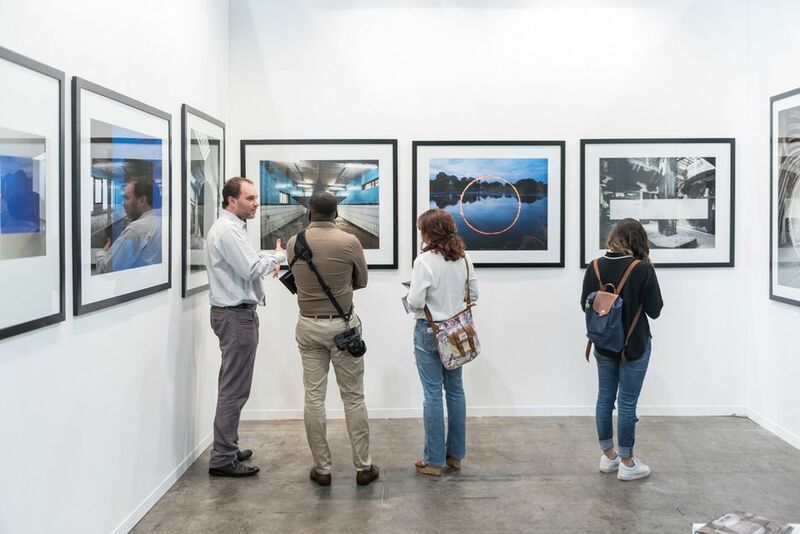 Zona Maco Foto, launched in 2015, has around 50 international dealers of vintage, Modern and contemporary photography like Galeria Servando of Havana, Arte Globale of London and Galerie du Palace of Paris. Zélika García, the director of the fair, says that since Zona Maco launched in 2002, the organisers have “noticed a growing number of galleries that show very particular disciplines, and met countless collectors—both budding and seasoned collectors—looking for either an approach to collect in these fields or the opportunity to expand their collections”. Attendance had grown steadily up to 2016, when the fairs jointly attracted around 15,000 visitors. Despite the 2017 earthquake, García hopes that numbers will rise again this year.